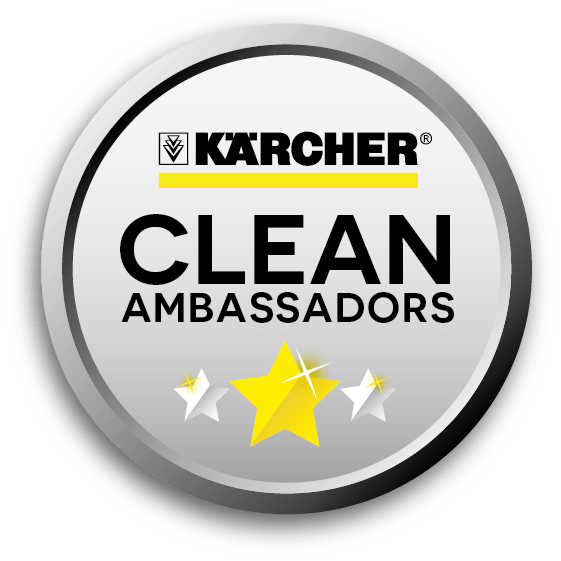 As part of the Karcher Clean Ambassadors program I was sent a Kärcher Floor Polisher FP 303. Having dull laminate flooring, I was intrigued to see if this would bring it back to life. 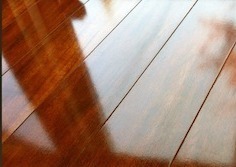 However, it’s not just for laminate it can be used on parquet, stone, PVC, cork or linoleum. I also tried it on my tiled bathroom floor and it worked a treat. The Karcher Floor Polisher is simple and easy to setup, follow the instructions in the box and you’ll be up and running within 10 minutes. The polisher is lightweight, a lot lighter than it looks, I was surprised and its easy to manoeuvre around the floor. The triangular shaped base allows you to get into all the corners and nooks and crannies with ease. Not only does this product polish your floor it vacuums up any of the dust your left behind prior to the polish in it’s own special bag. I loved the look it gave my laminate floor. I don’t have a huge amount of floor area, but the more you have the more you’ll see a different. The set comes with a polishing disk. Floor After. What do you think? 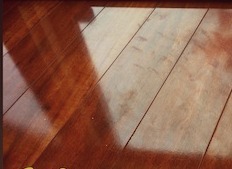 The polisher glides beautifully over my laminate floor leaving behind a lovely shine, quickly and easily. My only gripe would be that I’d like to fold up a bit smaller. Storing is a bit of a pain as it’s quite tall. It’s not heavy, but tall. The cable stores well so you don’t have to worry about that. However, it does polish the floors and make them look as good as new. The RRP is £189.99 which is expensive, but if you’ve spent a lot on a gorgeous floor throughout your home, and want to keep it in pristine condition, then this would be a good investment. I would also have liked a trial of a polish in there. 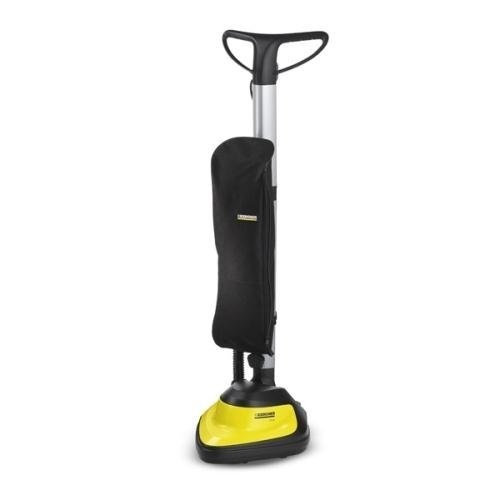 For more information on how Kärcher Floor Polisher visit www.karcher.co.uk.